For many years, singers’ annual dues and ticket sales have not covered the costs of producing each concert series. The group is also faced with the need to replace/repair equipment. To help bridge the gap, the Choraliers offers membership, patron, and sponsorship opportunities. We hope you will consider becoming a member, and with an additional tax deductible donation, become a Patron or Sponsor and keep this Amador County tradition singing for another 50 years! Membership dues are only $10 a year per household. Members receive advance mailings and the opportunity to purchase advance tickets by mail at a discount ~ just $8.00 each! Any donation above your $10.00 annual membership is tax deductible.  Consider becoming an Amador Choraliers Patron or Sponsor. Patrons and Sponsors also receive advance notice of concerts and will be recognized in our programs. Sponsors will also receive 4 FREE tickets per season. Sign up today! Just click on the download button below, printout the form and send it in.